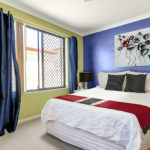 Affordable entry level home or investment! 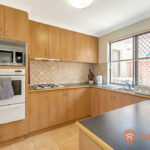 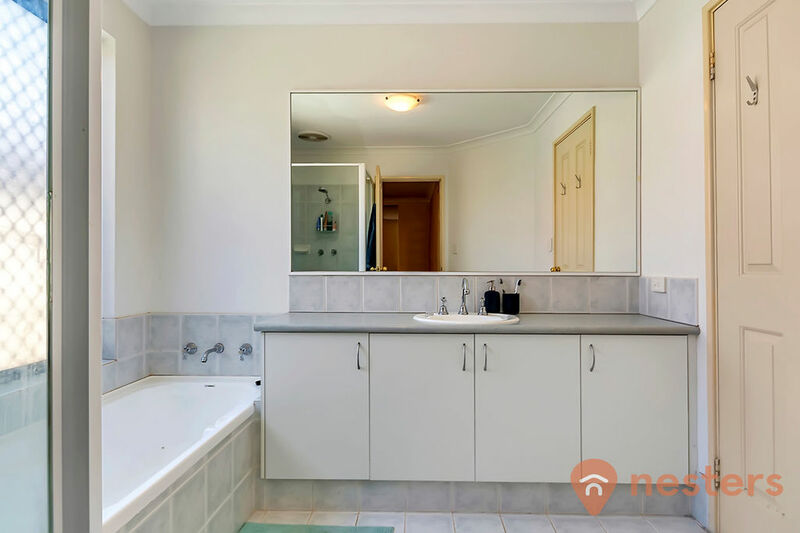 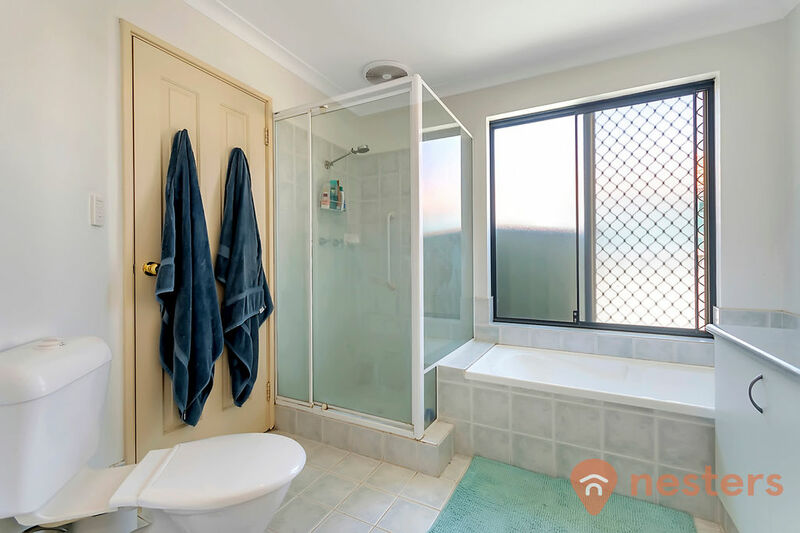 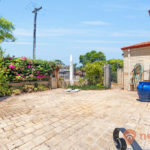 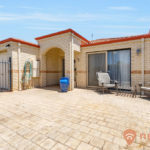 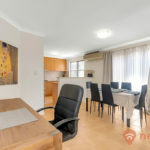 This is a modern style light brick and tile 3 bedroom, 1 bathroom villa located in one of the loveliest streets in Nollamara that represents exceptional value. 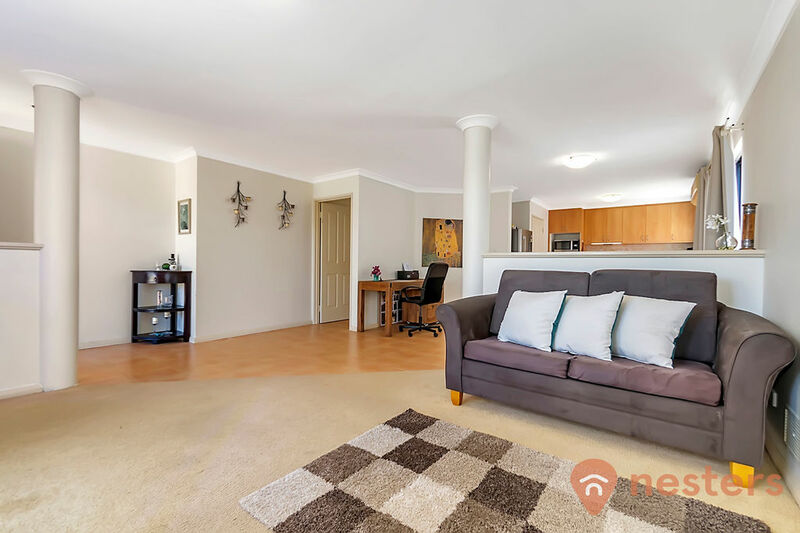 The light neutral decor throughout the living areas gives the property a warm homely feel. 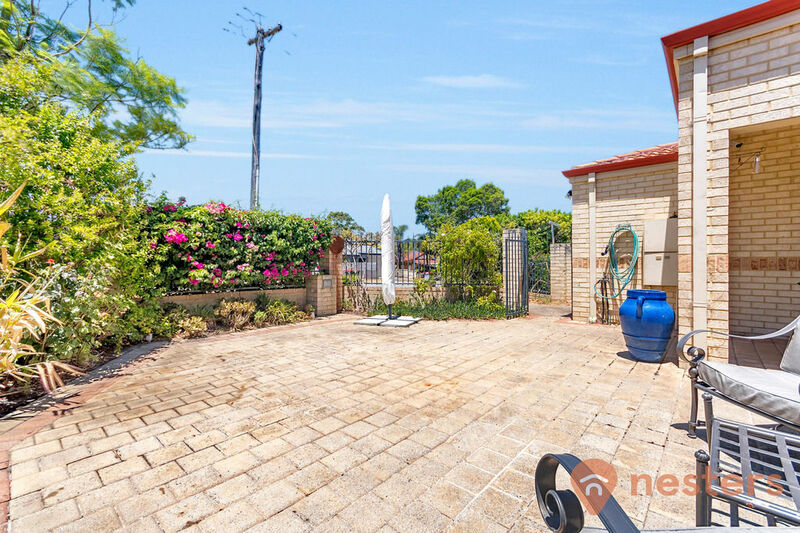 From the front, you have a fully fenced courtyard with garden beds on both sides for added privacy and comfort. 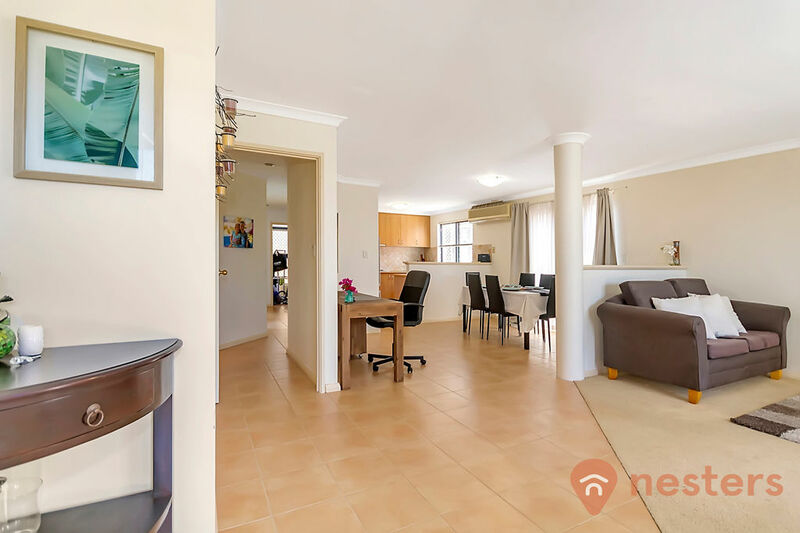 The open plan living area has large windows overlooking the front courtyard. 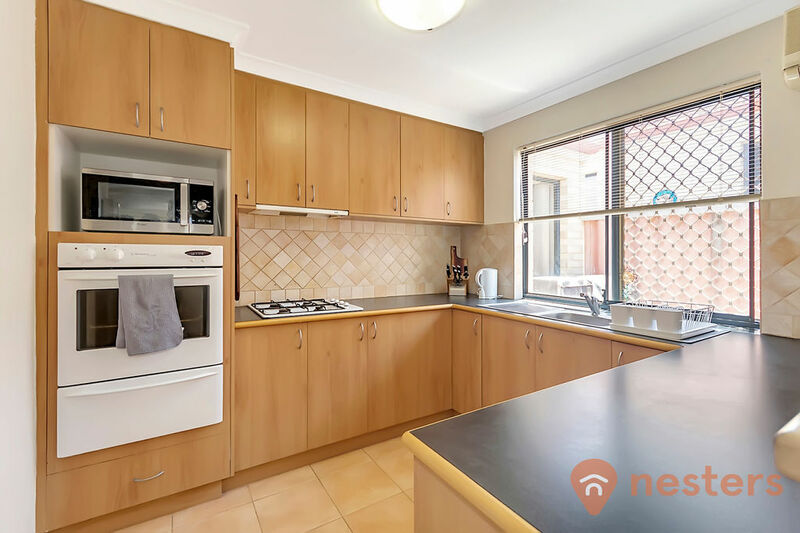 The kitchen has ample storage space, large pantry, gas cooktop with an exhaust, wall oven and grill. 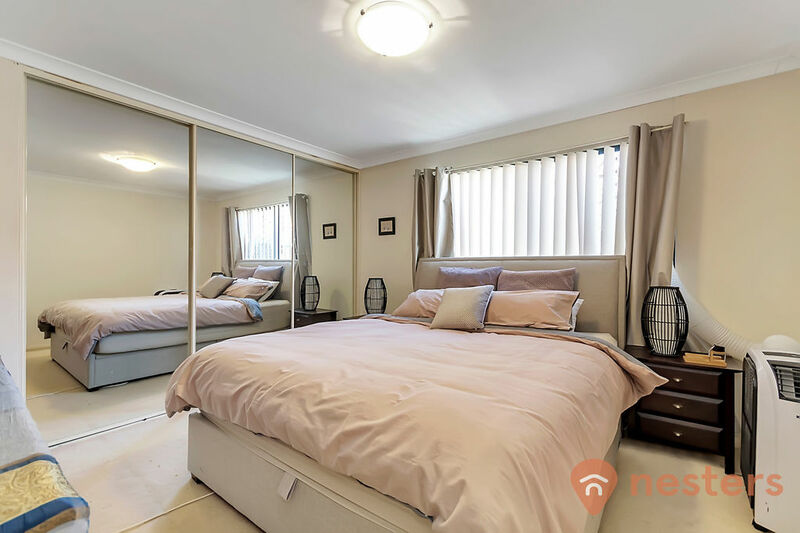 Master bedroom is large with a double mirrored wall to ceiling built in robe and semi ensuite. 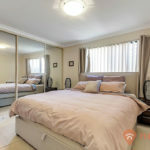 Both minor bedrooms have built in robes. 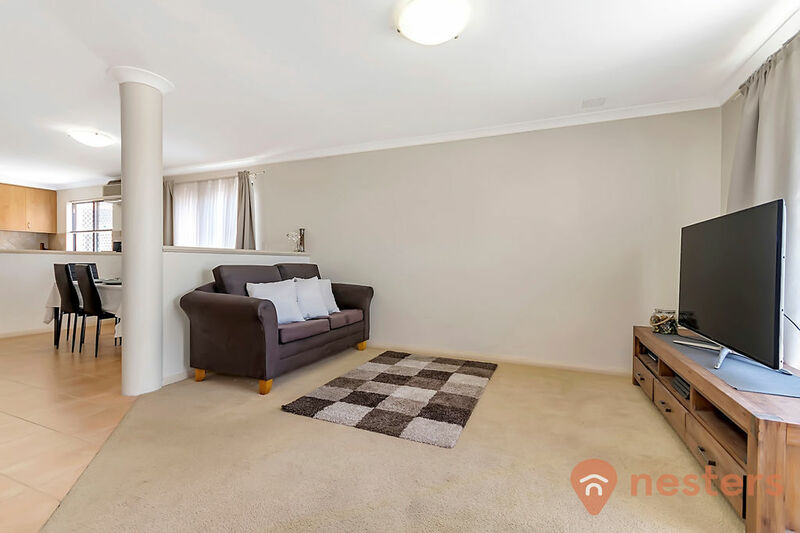 STRATA: No strata fees, no common insurance. 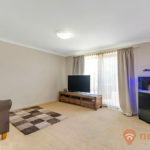 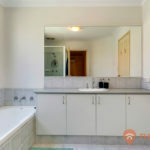 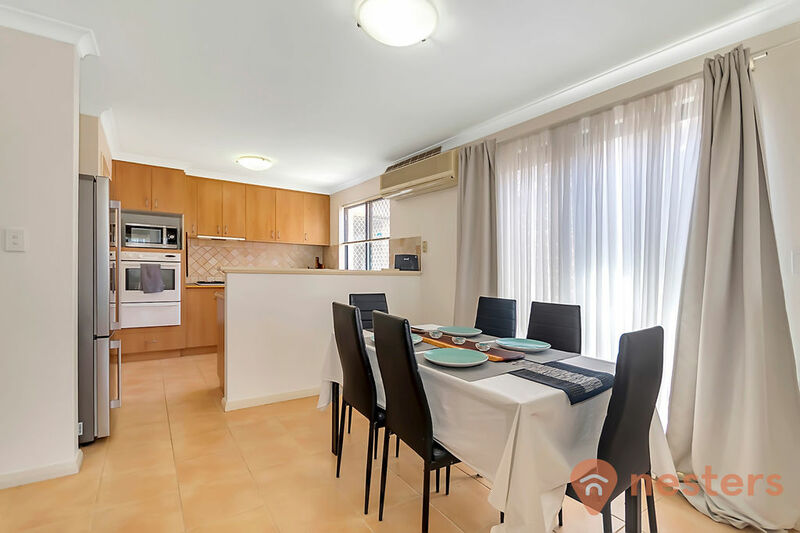 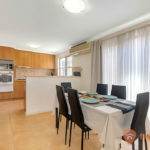 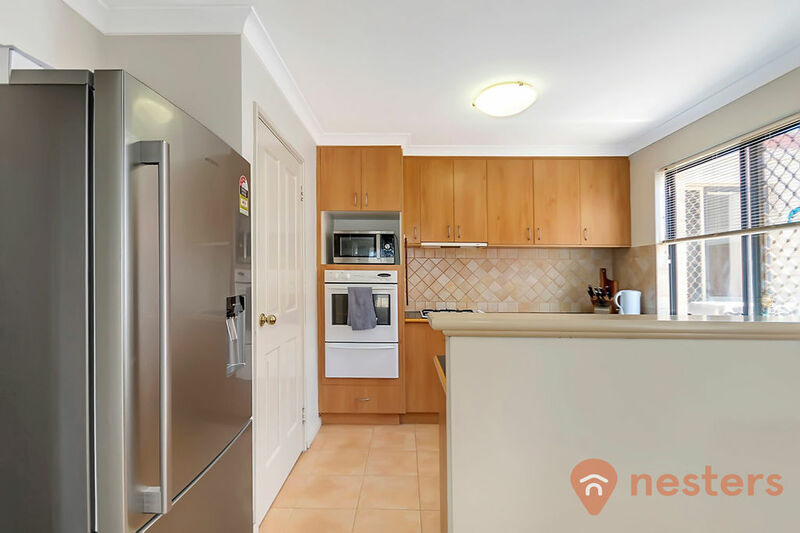 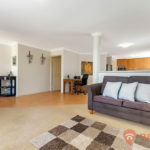 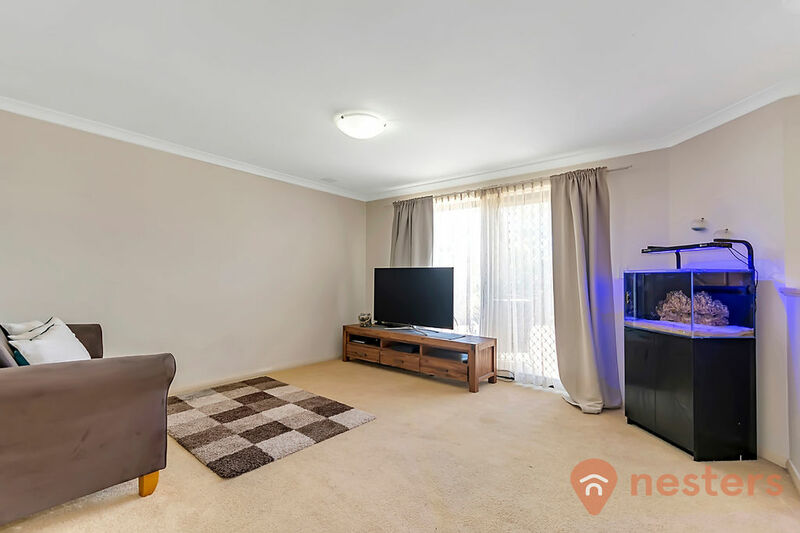 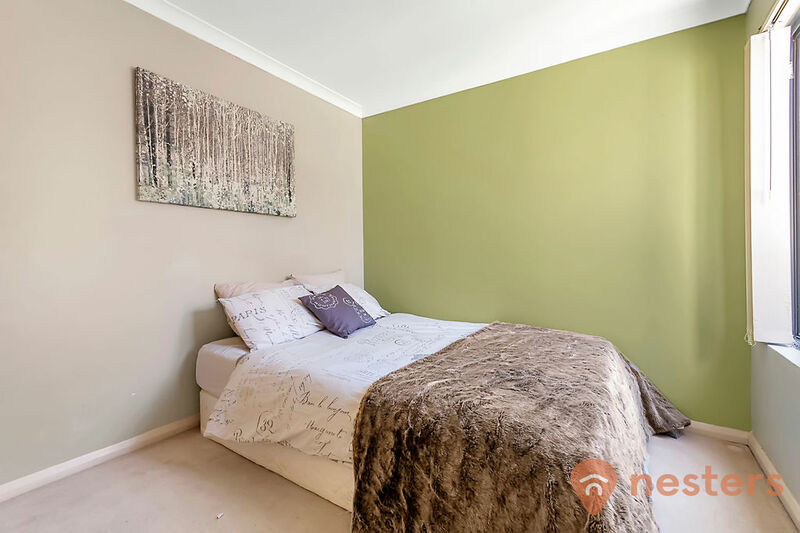 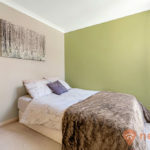 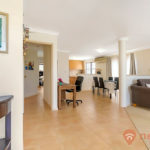 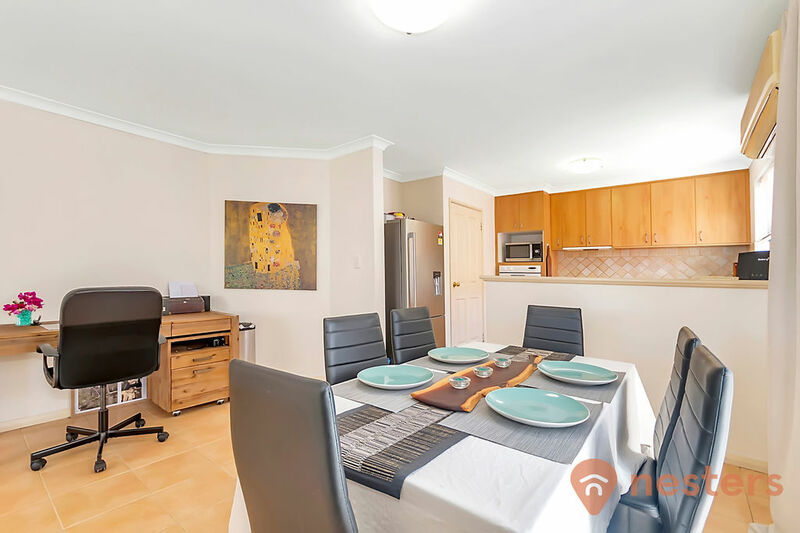 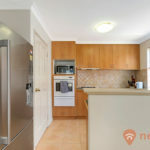 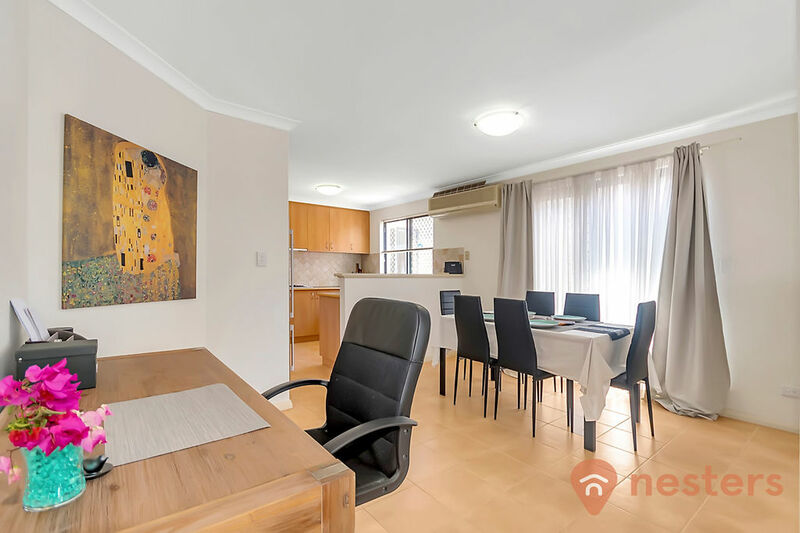 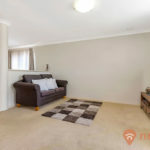 There is quick access to Wanneroo Rd, public transport and local shops are within walking distance. 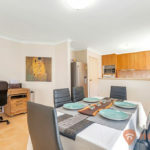 Stirling Central, schools, parks and the medical centre are only a few minutes drive by car. 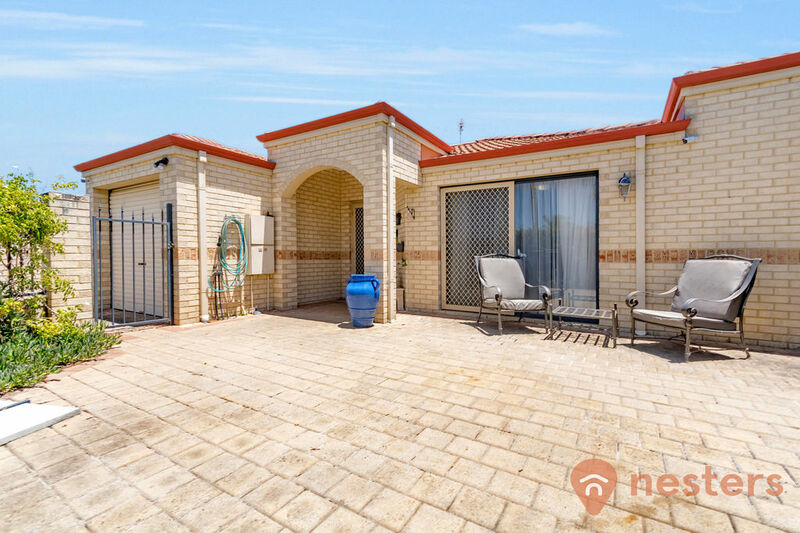 Don’t miss out on this lovely home that is ideally suited for the first home buyer, someone looking to downsize or the astute investor. 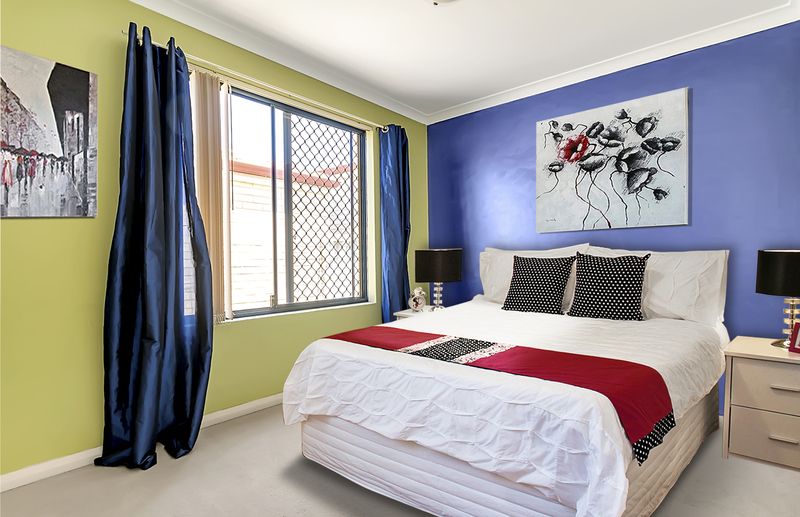 Expected rental return is $300 – $330 per week. 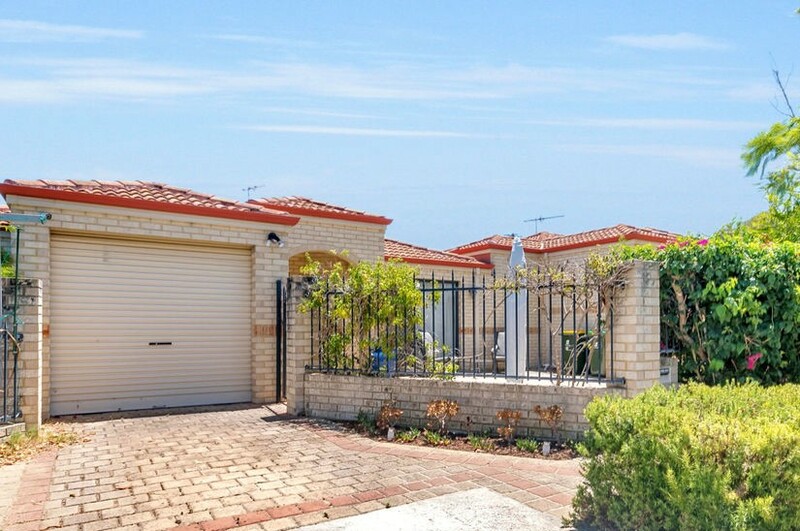 For a private viewing call Yadi Gibson on 0407 910 499.